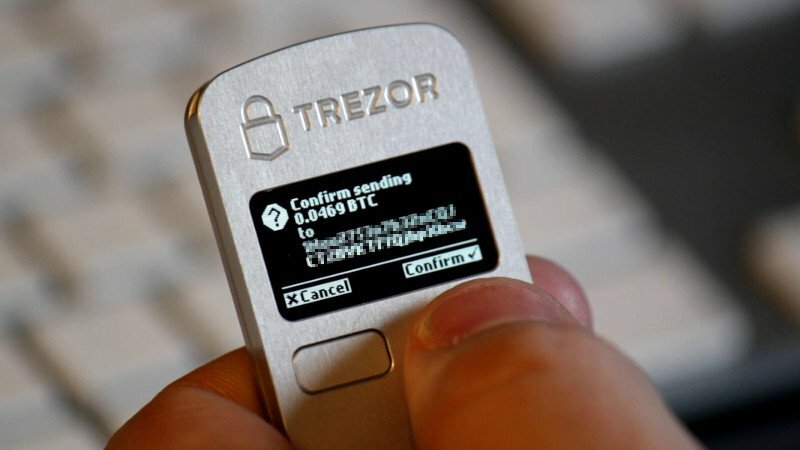 TREZOR is designed for Bitcoin and other cryptocurrencies’ transactions. By using TREZOR, transactions are even safe when launched on a vulnerable or compromised computer system. 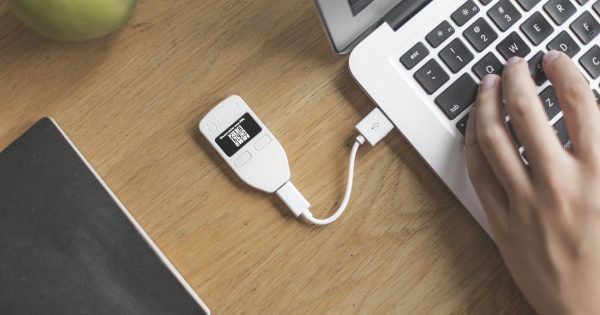 Due to the fact the TREZOR usage is easy-to-use and straightforward, it will assist Bitcoin use among people with the security problems. 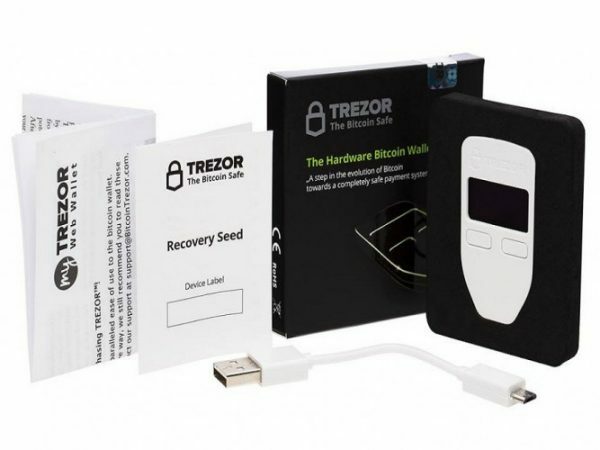 Trezor supports: Bitcoin, Bitcoin Cash, Ethereum (+ all ERC-20 tokens), Ethereum Classic, ZCash, Litecoin, Namecoin, Dogecoin, Dash and Bitcoin Testnet. 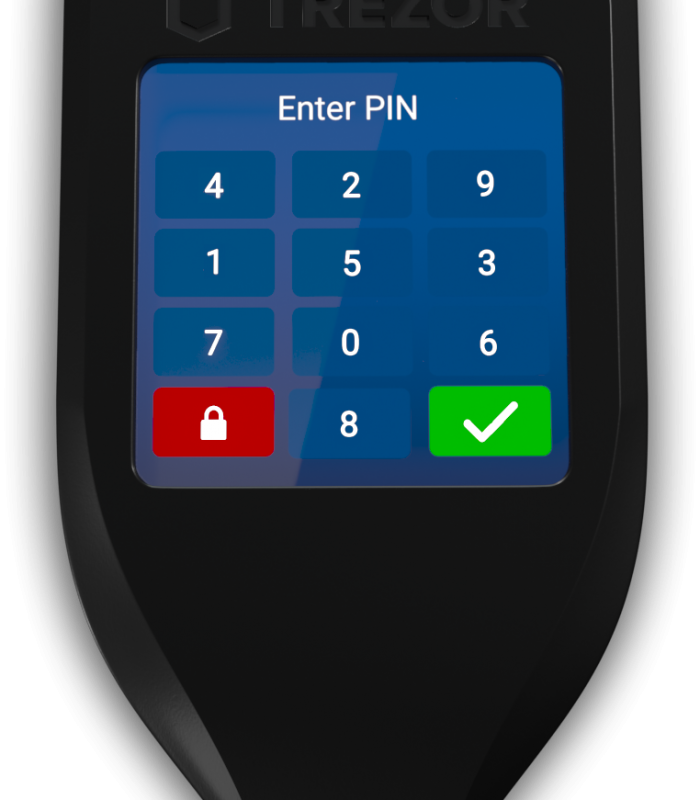 The Model T is the 2nd generation of Trezor hardware wallet with a colourful screen.